Our ITALIAN WOOL BOYS PANTS, ARE IN A CLASS OF THEIR OWN. 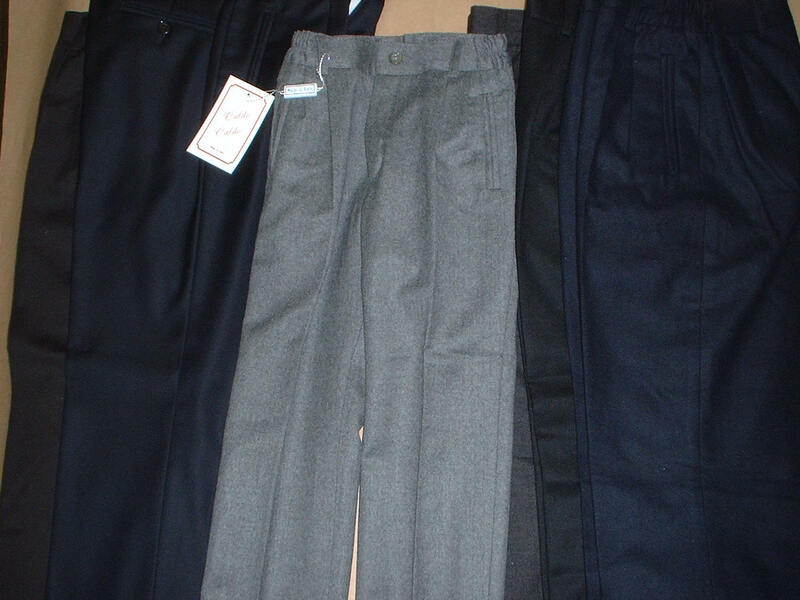 We offer Italian pants for boys and slacks for boys, in sizes 3-16 in 100% Italian wool (choice of lightweight Tasmanian wool in season, fine wool gabardine or fine Italian flannel) at $59-$69. These boys pants are lined and have side elastic for an easy fit. These pleated pants run narrow as many customers have requested that, please phone for our more typical fit as well as for our non pleated models. Colors include Navy, Black, Brown and several diverse shades of Gray. 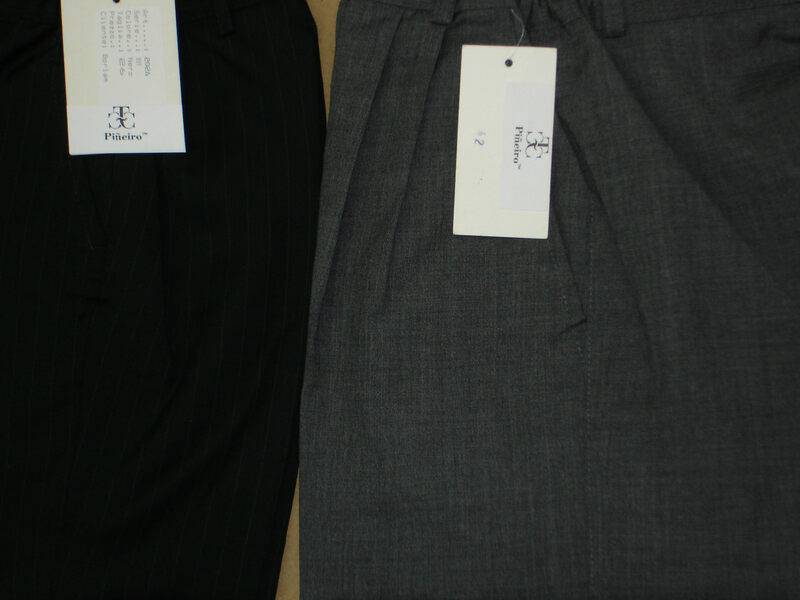 These boys dress pants (trousers) are recognized as a great value by our customers, they have made it a best seller. 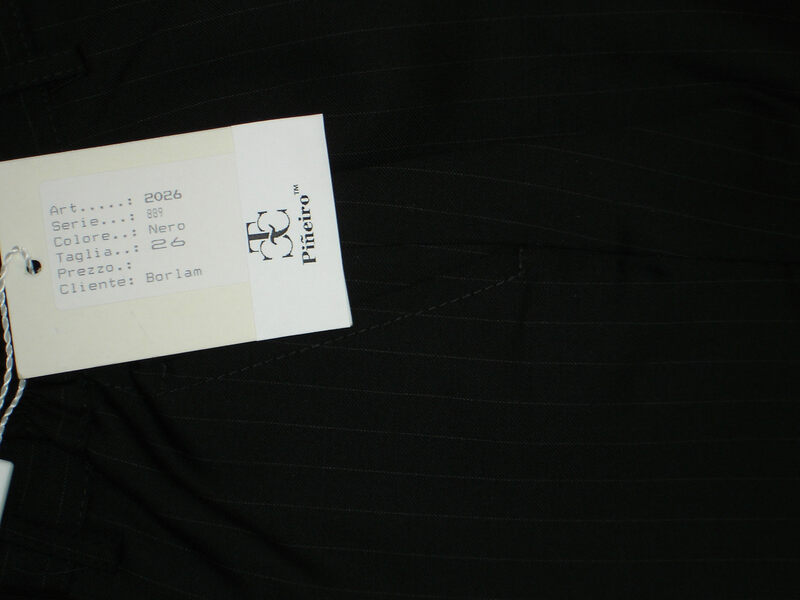 We also feature fine Italian pants by PINEIRO TM as seen in the adjacent photographs.